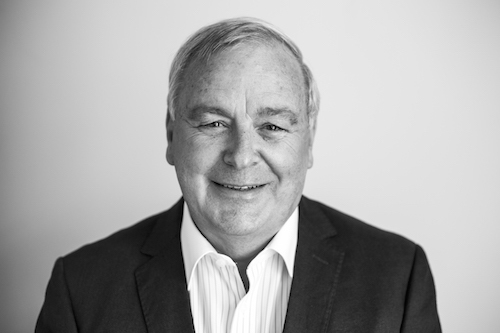 John Slater ONZM, JP has been appointed Chair of Foundation North effective from 1 April 2019. John has been a Foundation North Trustee since 2013, and is a Chartered Accountant and a member of the Institute of Directors and Member of the Chartered Institute of Secretaries and Administrators. He is currently also Chair of the New Zealand Gynaecological Cancer Foundation. John Slater succeeds Huei Min (Lyn) Lim as the Chair of Foundation North’s board. Lyn has been a trustee since 2010, and has been Chair since December 2016. In 2017, Lyn was made a Member of the New Zealand Order of Merit for her services to New Zealand-Asia relations and governance. Also effective 1 April 2019, Mel Hewitson has been appointed Deputy Chair of the Foundation. Mel is a professional director, Chartered Member of the Institute of Directors and an Accredited Investment Fiduciary. She is an Independent Non-Executive Director of Heritage Trustee Company, Ngāti Whātua Ōrākei Whai Maia, and the Chair of Foundation North’s social business, the Centre for Social Impact. Mel succeeds Alastair Bell as Deputy Chair. Alastair has been a trustee since 2011 and has considerable experience in leadership roles within the community. He is also a Chartered Accountant, Chartered Director and qualified member of the Project Management Institute.